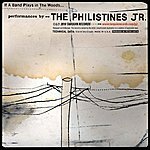 MediaNet Content Experience: If A Lot Of Bands Play In The Woods (Original Album And Covers/Remix Album) by Philistines Jr. 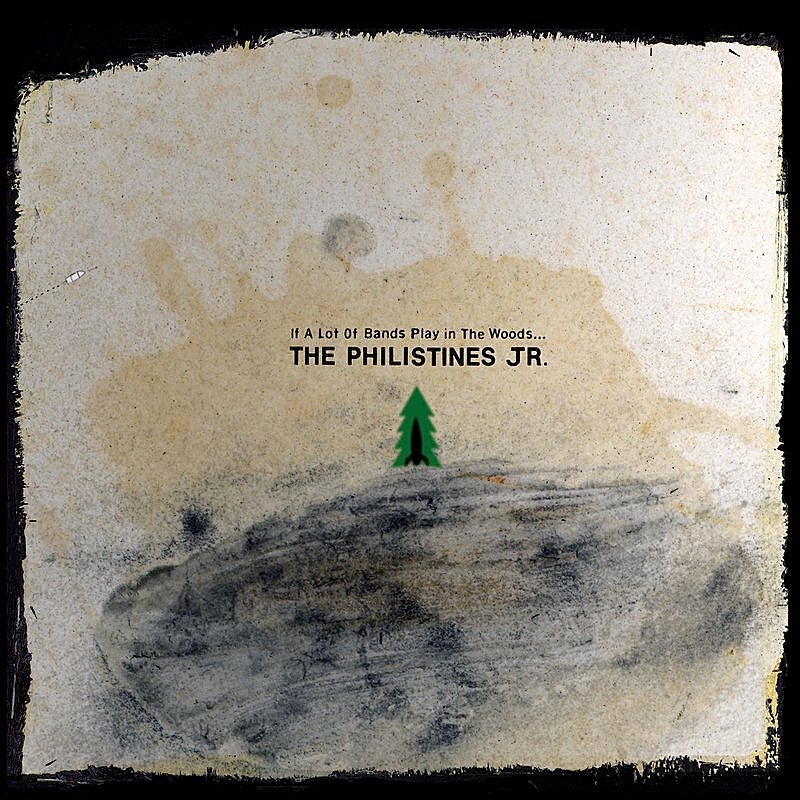 If A Lot Of Bands Play In The Woods (Original Album And Covers/Remix Album) by Philistines Jr. If A Band Plays In The Woods…?